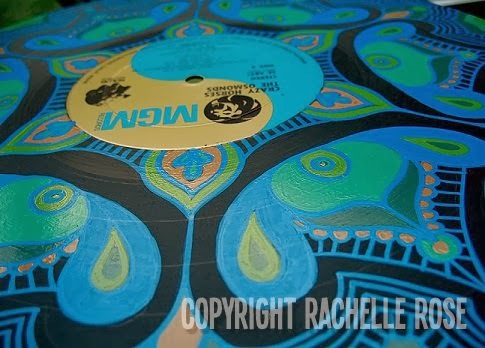 This record was painted for my friend, Kathy, in New Mexico. She had asked me randomly if I had this album, and I did not. 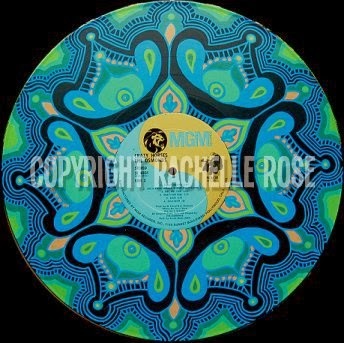 But one day, just a few months later, I was at Goodwill looking for records, and this one was on the front of one of the stacks and jumped right into my basket. Really, it was just like that. I know you'd like to hear and see this incredible song. Here ya go. Man, I love this song.